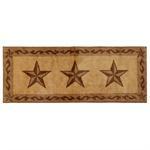 Western Bath Decor Western Decor for the Bathroom Western Bath Rugs. 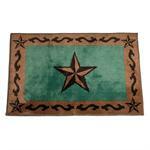 Hacienda Western Bronc Rider, Laredo Star, Cattle Brands, Country Baths, Western Horses, Team Roper, and Cowhide Print. 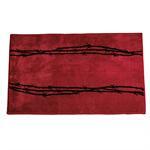 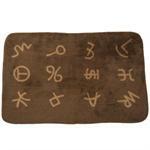 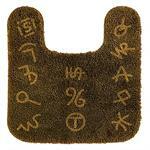 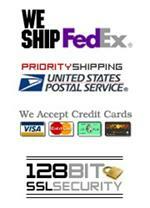 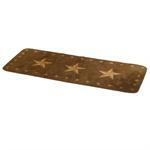 U shaped Brands Bath rug with rubber non-slip backing. 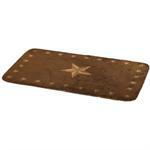 Fits perfect at the base of a sink or a toliet. 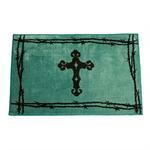 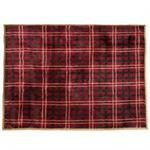 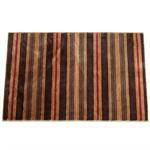 This will look great with the Brands bath rugs in your bathroom. 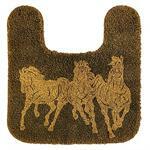 U shaped Horses Bath rug with rubber non-slip backing. Fits perfect at the base of a sink or a toliet. 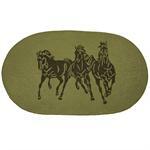 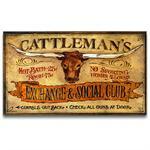 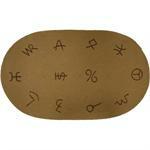 This will look great with the Horses bath rugs in your bathroom. 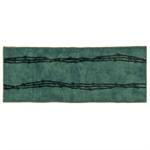 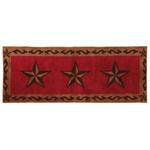 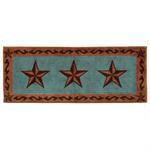 U shaped Laredo Star Bath Rug with rubber non-slip backing. 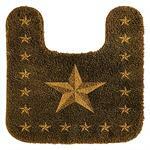 Fits perfect at the base of a sink or a toliet. 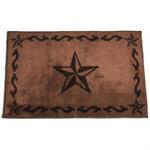 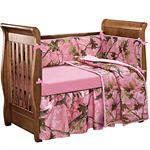 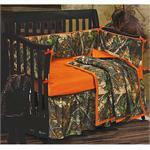 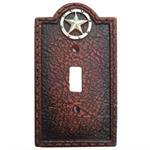 This will look great with the Laredo Star bath rugs, and Laredo Star bath set in your bathroom.